Activity: Teach I Often Go Walking to perform in Sacrament Meeting on Mother's Day - more to come! You can scroll through all of my Mother's Day lesson plans HERE. 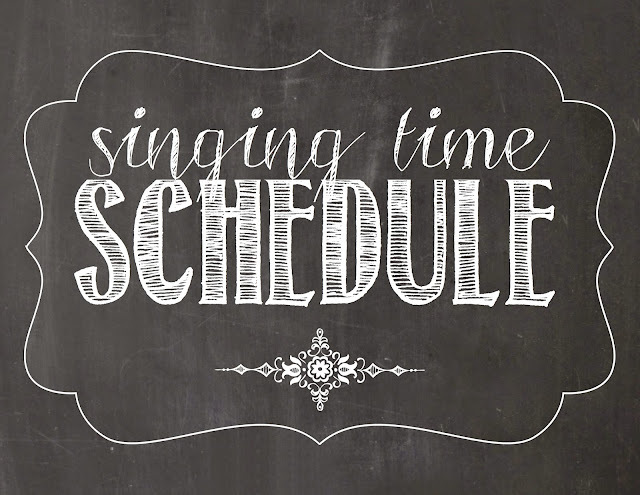 Activity: Review our January - April program songs with a Mother's Day twist - more to come! Activity: Using my lesson plan HERE. More to come! Activity: Using my lesson plans HERE and HERE. More to come! Activity: Review our January - May program songs. Something simple (probably from my list HERE) due to the holiday weekend! And it's a 5th Sunday so I have the whole time. More to come!